This item will ship on Monday, April 22. Kenneth Hartely Blanchard was born May 6, 1939, in Orange, New Jersey. He married Marjorie McKee, a business consultant, in 1962. He founded Blanchard Training and Development in 1977. 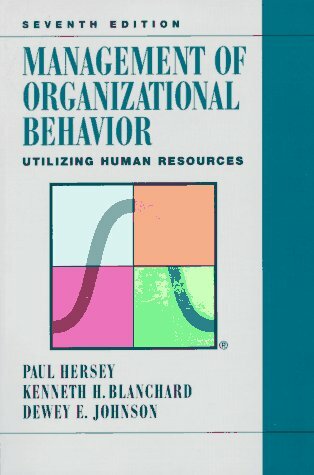 Blanchard has cowritten several books on management, including one of the best-selling management books of all time, The One-Minute Manager (1982) with Spencer Johnson. In the book, the authors describe effective and efficient management skills. The basics to good management are setting goals, praising, and reprimanding. Blanchard says that these skills can easily be translated to work in the home as well as the office. Blanchard lives in San Diego, California.